Waterman has been around for a long time, being one of the first companies to produce fountain pens (arguably even the first!). 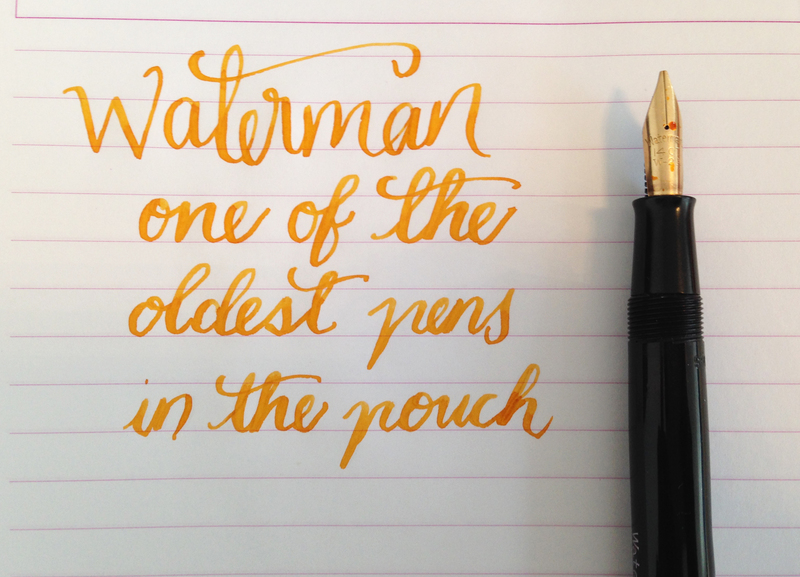 That’s one of the reasons I love vintage Waterman pens: they’ve been around for so long! My Watermans are definitely the oldest pens in my pouch. This entry was posted in Vintage Pens and tagged Handwritten, Waterman. Bookmark the permalink. Follow any comments here with the RSS feed for this post. Post a comment or leave a trackback: Trackback URL.